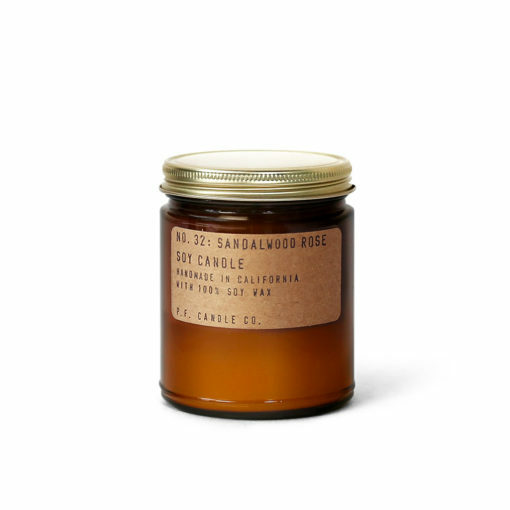 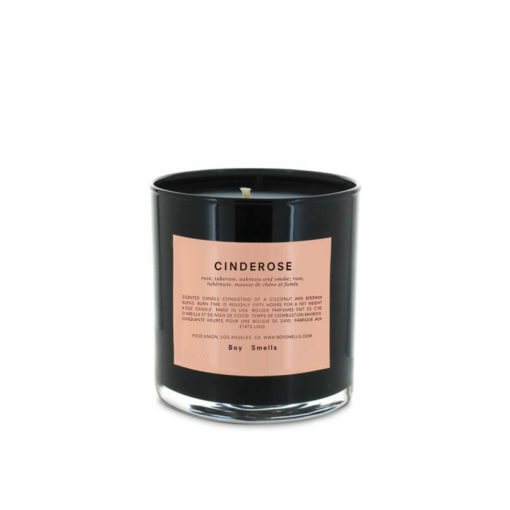 The Sandalwood Rose Candle by P.F. Candle Co is a sultry floral fragrance, with just enough edge to keep it unisex. Think the grit of New York nights meets the botanical calm of a Los Angeles afternoon. Soft rose, earthy sandalwood, and mysterious oud create a magnetic depth, making this scent a new favourite. 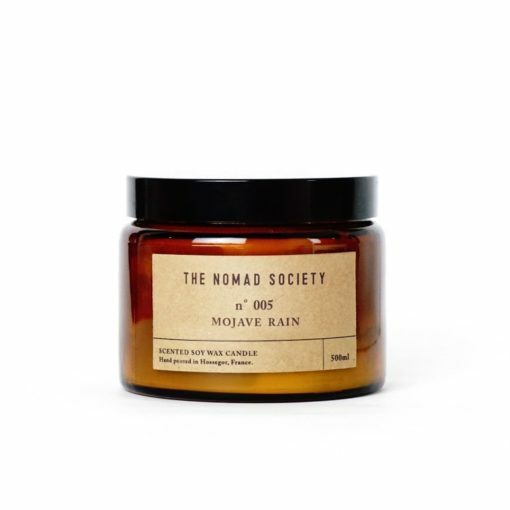 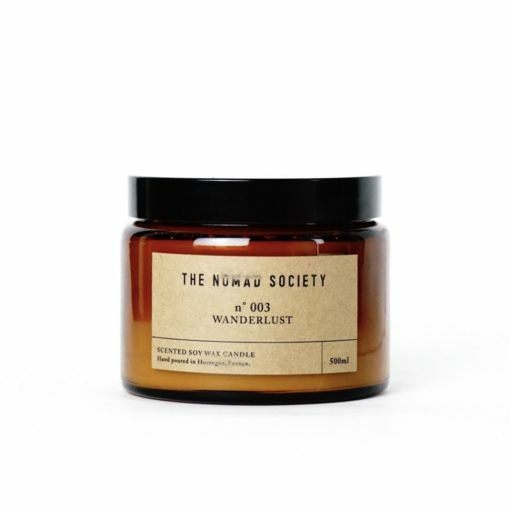 "This is the Debbie Harry of scented candles - the musky rose scent is the perfect accompaniment to evenings spent in a haze of music memories and New York dreaming."